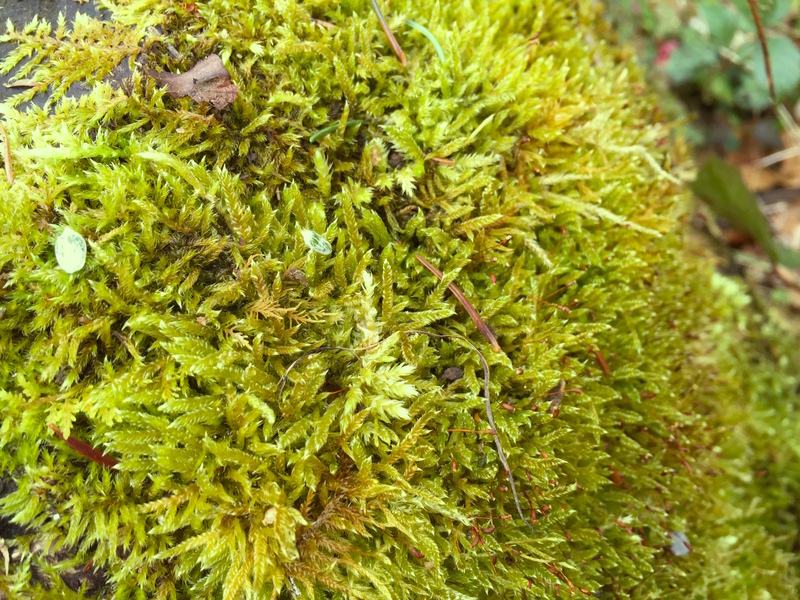 It is a small world, my little mossy universe of thinking. A lot of tiny thoughts are turning their rounds; some are coming and disappearing as soon as they arrived. Some are turning and going round and round and round. It is difficult to have the big picture. I am crawling, moving my arms and legs and breathing every third movement. At the beginning, my thoughts are wild, a total disorder; after some hundred meters, they start to slow down and become more clear. And at the end of my crawl session, there are just a few, but very precise thoughts. What a relief!